In line with his advocacy to improve public health nationwide, Senator Ramon Bong Revilla, Jr. today provided help to the indigent patients of the province through his Kalusugan Ating Pangalagaan (KAP) medical assistance program. 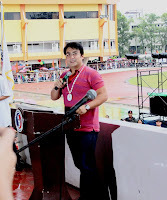 From his Priority Development Assistance Fund (PDAF), Revilla allocated half a million pesos as medical assistance fund for the needy patients in the province. The granting of medical aid was formalized through a memorandum of agreement (MOA) which was signed by the senator and Dr. Ponciano Limcangco, medical director of the CARAGA Regional Hospital in Surigao City in a simple ceremony held on Friday, September 9 at the said hospital. Surigao del Norte 1st District Representative Francisco Matugas, Surigao del Norte 2nd District Representative Guillermo Romarate, Jr., Surigao del Norte Governor Sol Matugas and Surigao City Mayor Ernesto Matugas witnessed the signing. According to the senator, Filipino families usually ignore their health needs due to financial problems, which leads to worsening of ailments. "This is the reason why I see to it that a significant portion of my Priority Development Assistance Fund or PDAF will go to medicnal assistance," he said. To avail of the medical assistance, indigent patients in the province can go or send a representative to the Office of Congressman Matugas or Congressman Romarate, Provincial Capitol of Surigao del Norte or Office of the Surigao City Mayor. The medical assistance will be given as a guarantee letter where the amount that the patient can avail under the program is indicated. "Nandito lang ang ating mga guarantee letters. 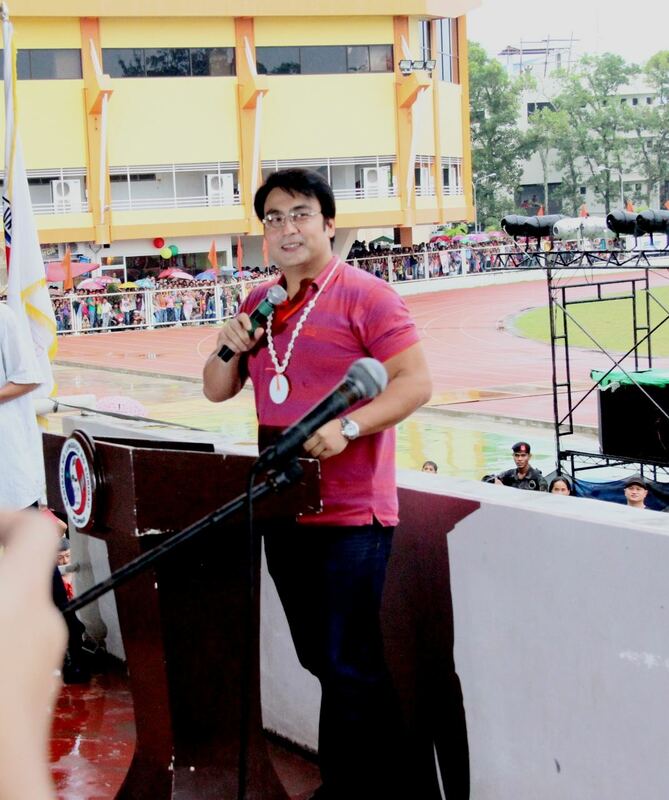 Inaalay ko ito sa mga mamamayan ng Surigao; nakahanda para makatulong sa kanila," Revilla said. Aside from the medical aid program, Revilla also regularly conducts medical-dental missions and blood letting activities. These are all under his KAP medical assistance program.